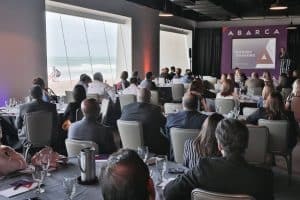 On February 9th, Puerto Rico’s most influential and inspiring business leaders came together to share ideas and hear from international business visionary Anthony Iannarino. 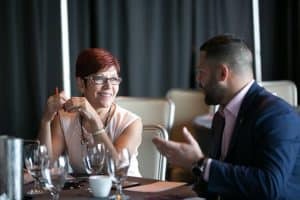 The event brought together leaders from different organizations, industries, and expertise, but at the end of the day we all shared the same goals: learning, exchanging ideas, and developing meaningful connections. Relationships really do matter, and this was an opportunity for members of our business community to establish even stronger bonds. 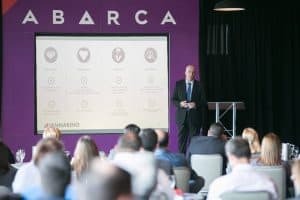 The event, hosted by Abarca, consisted of two sessions. The first, a luncheon for CEOs from around the island, discussed Anthony Iannarino’s “10 Rules for Transforming Organizations In a World of Constant, Accelerating, Disruptive Change.” The business community of Puerto Rico continues to be a shining example of how to navigate change, and we enjoyed a lively exchange of experiences. 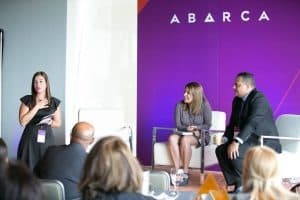 Later, Anthony and Abarca CEO Jason Borschow were joined by business leaders to discuss the importance of establishing more meaningful connections and building lifetime relationships based on value and trust. The event concluded with lively break-out sessions and a networking cocktail reception.